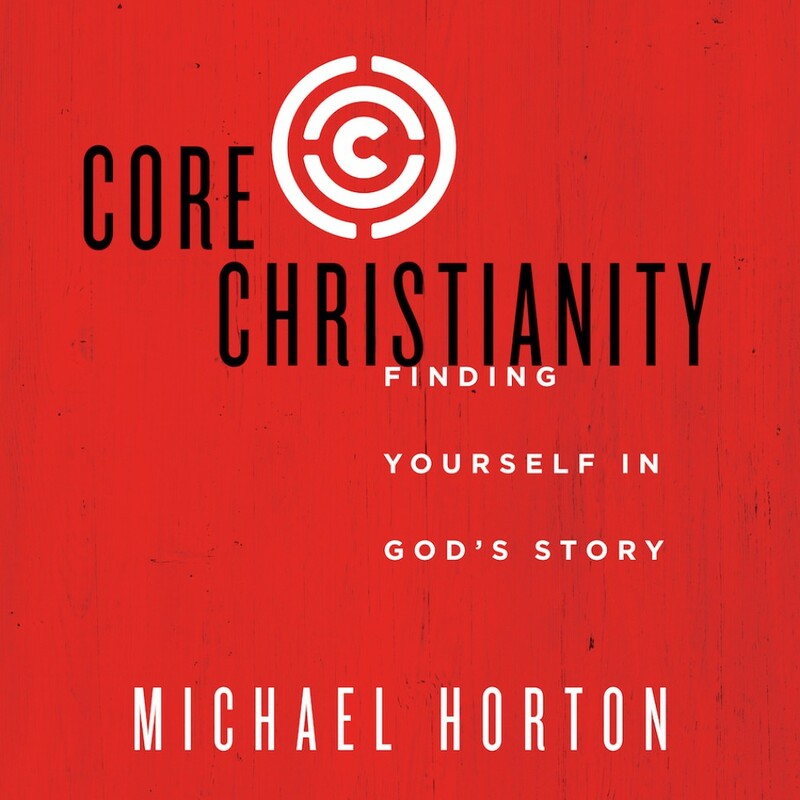 Core Christianity By Michael Horton Audiobook Download - Christian audiobooks. Try us free. "What Do All Christians Believe? This introduction to the basic doctrines of Christianity is a helpful guide by a respected theologian and a popular author, and it includes discussion questions for individual or group use. Core Christianity is perfect for those who are new to the faith, as well as those who have an interest in deepening in their understanding of what it means to be a follower of Jesus Christ."